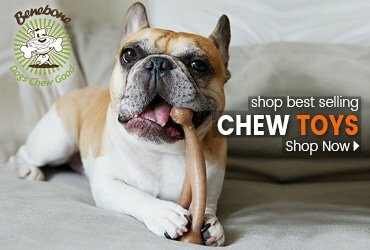 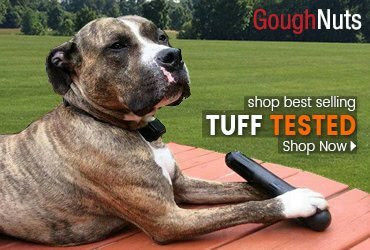 Durable Tough Tested dog toys are perfect for the aggressive chewer. 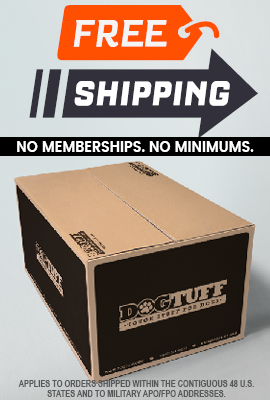 DogTuff carries a wide selection of tough dog toys in a variety of sizes, colors and shapes to fit your dog's interests and moods. 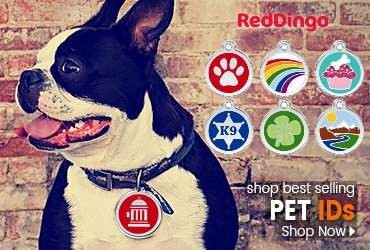 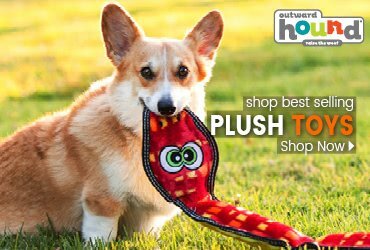 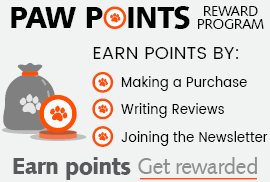 These are our highest rated Dog Toys both for enjoyment and durability!